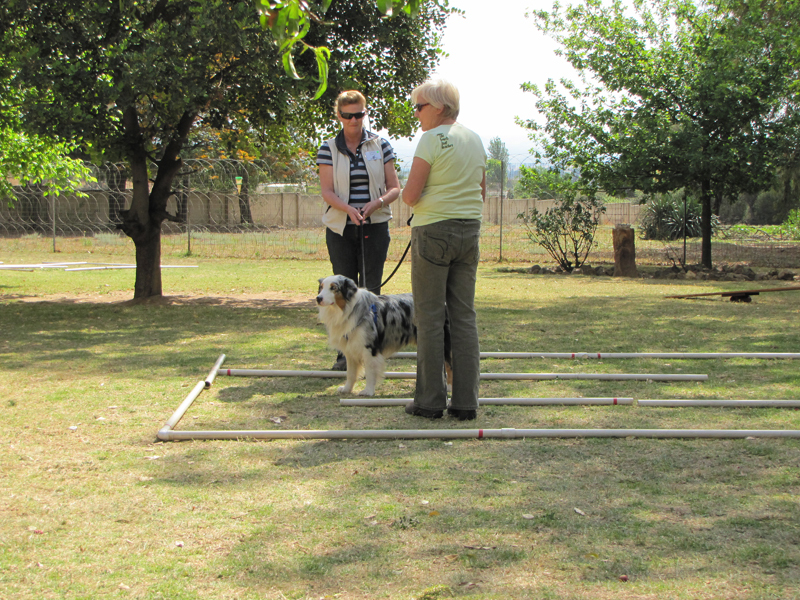 Tellington TTouch ® is a gentle method of bodywork and movement exercises that positively influences behavior, performance and well-being. 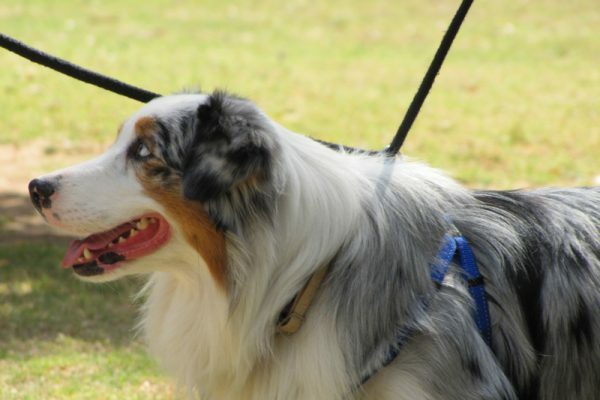 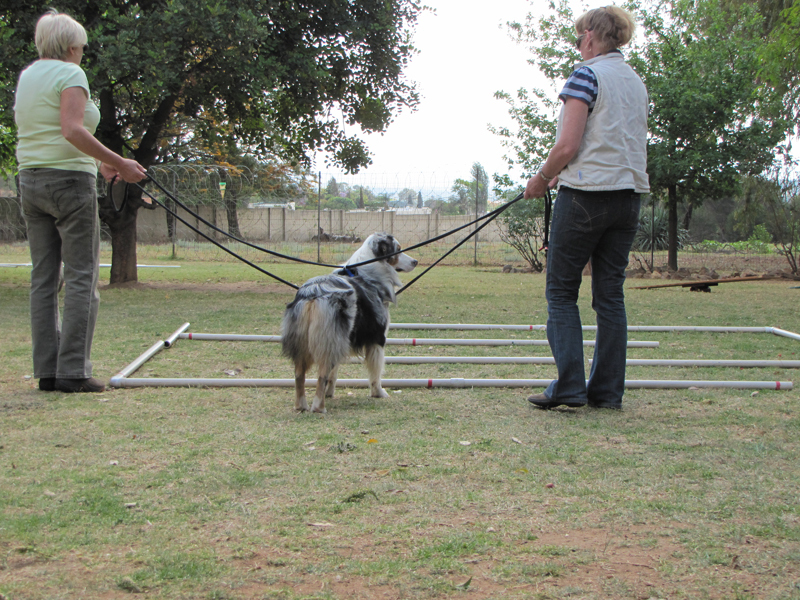 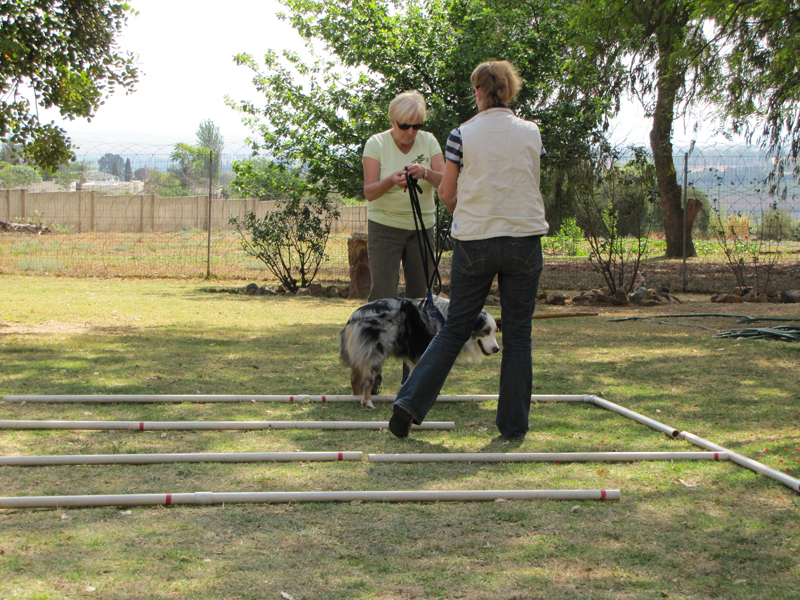 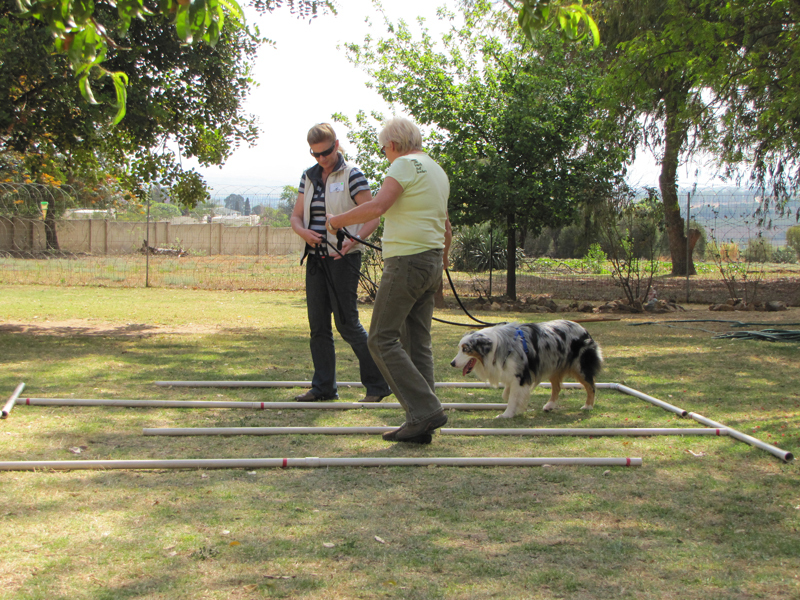 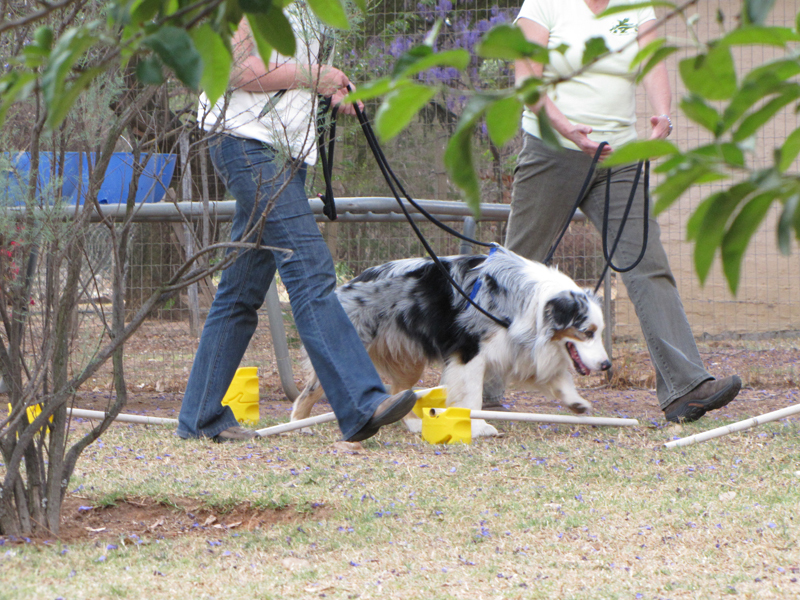 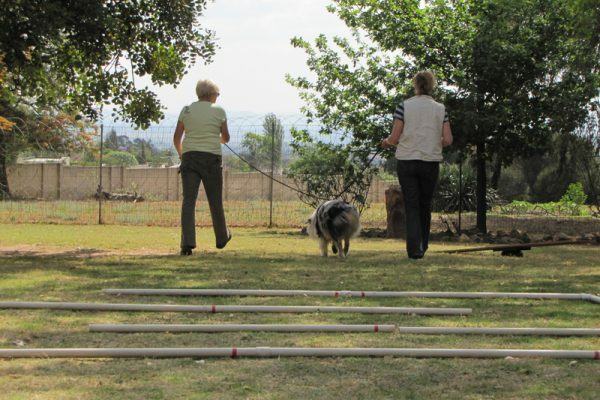 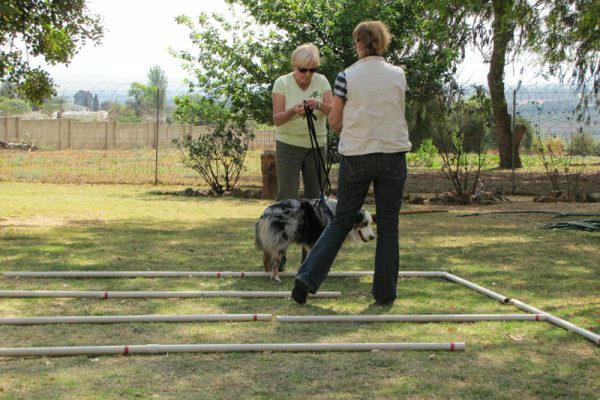 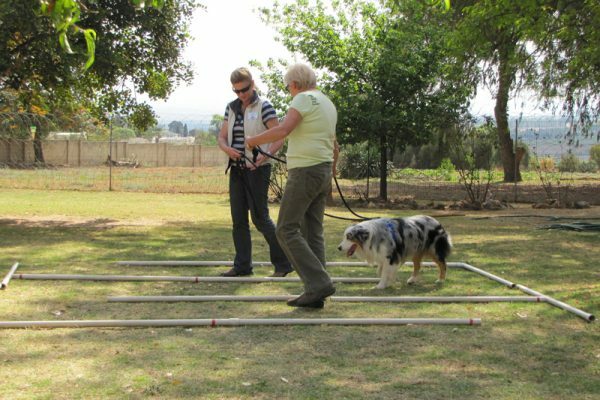 It increases communication skills and deepens the relationship between animals and their people. 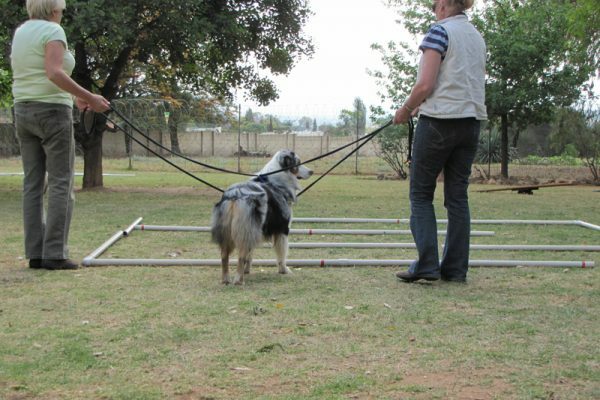 It is used in over 30 countries around the world to influence both behavioral and health problems. 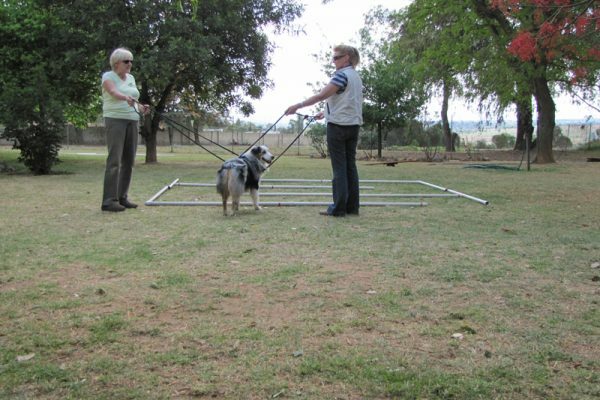 Tellington TTouch ® was created by International Animal Expert Linda Tellington-Jones and includes TTouch bodywork which is a combination of circles, slides and lifts used to reduce stress and relax tension. 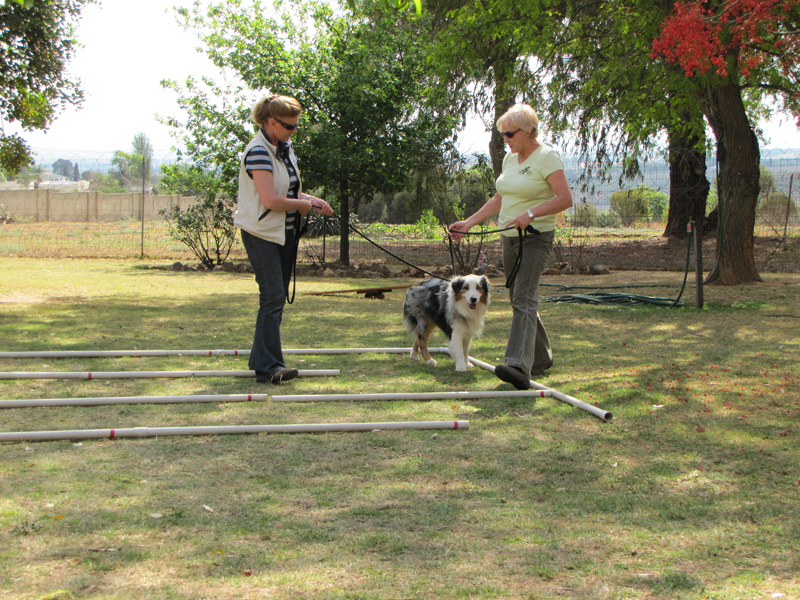 It also incorporates body wraps and many leading & groundwork exercises for confidence building. 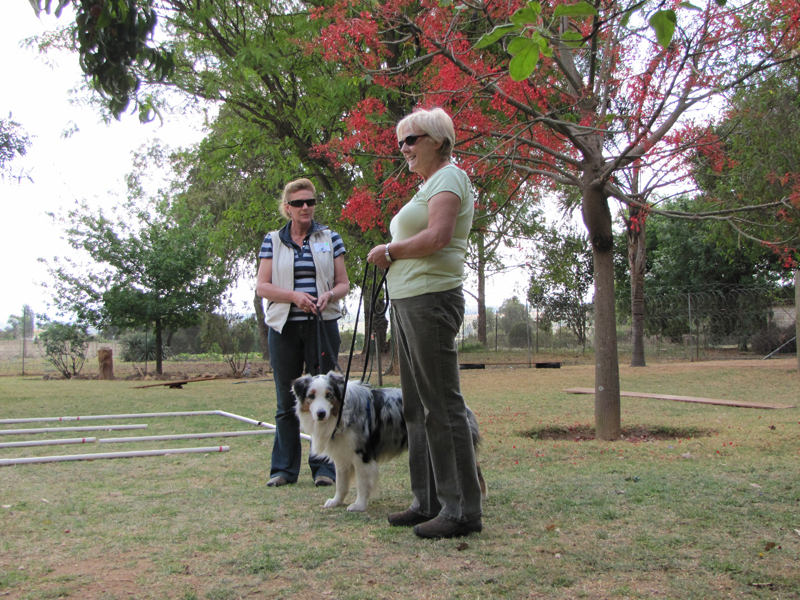 Eugénie Chopin, an American who has lived in South Africa since 1975, studied Tellington TTouch ® in the USA and brought it to South Africa several years ago. 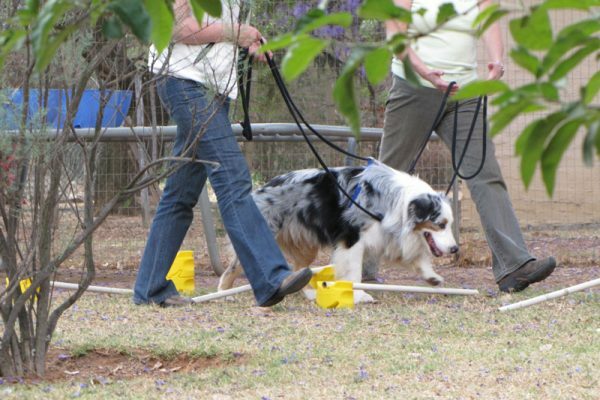 Hundreds of people here have experienced and found Tellington TTouch to be useful for both problems and the general well-being of their pets. 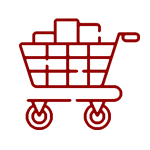 You’ll find more detailed info on our What is TTouch page. 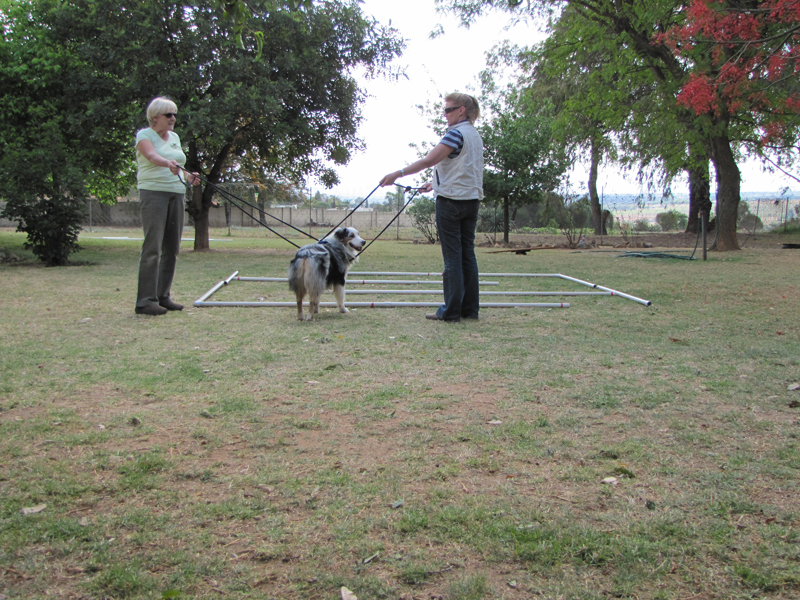 Prefer one on one sessions, contact a practitioner in your area. 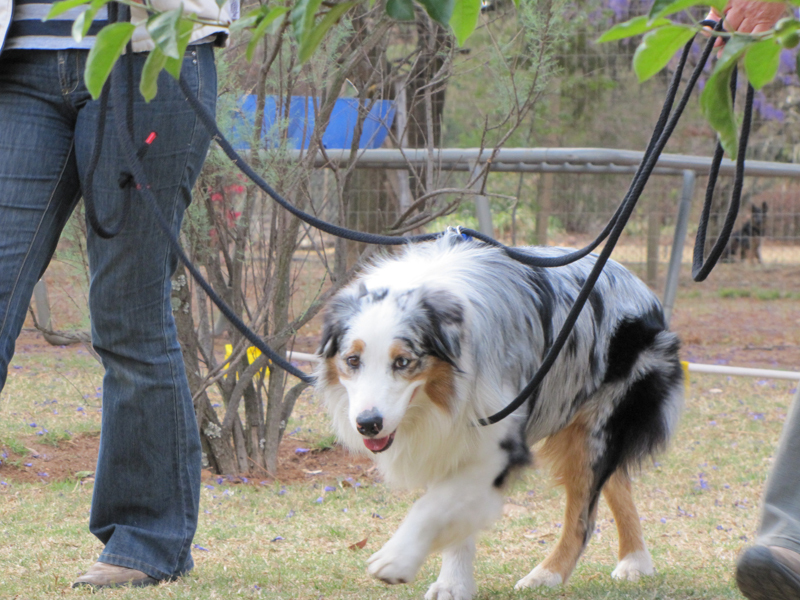 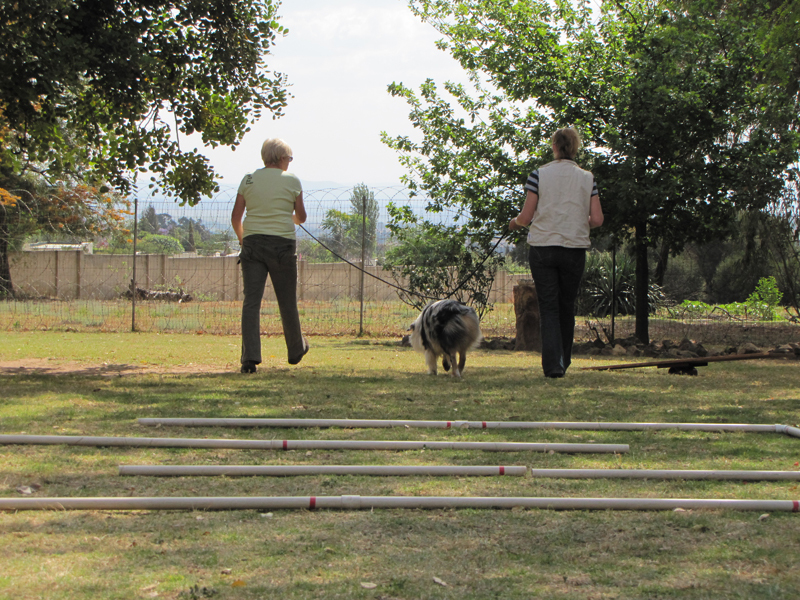 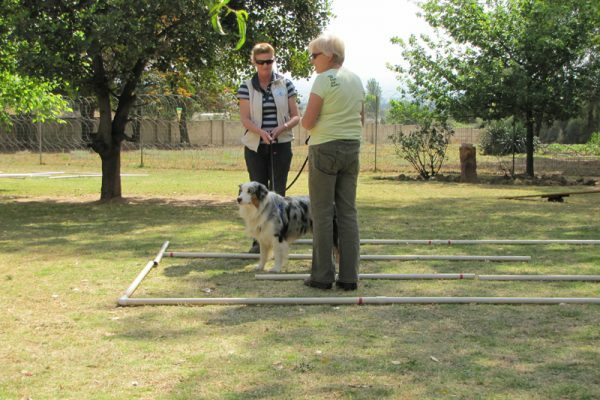 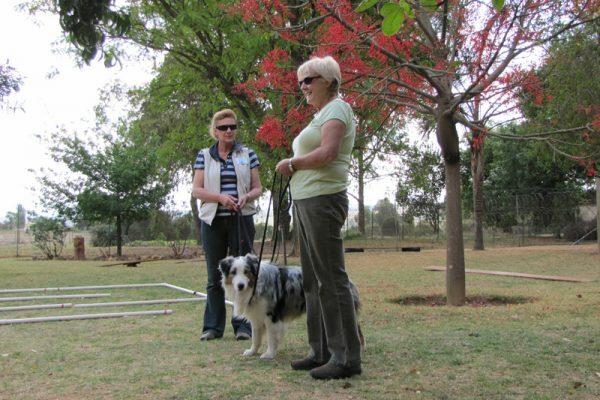 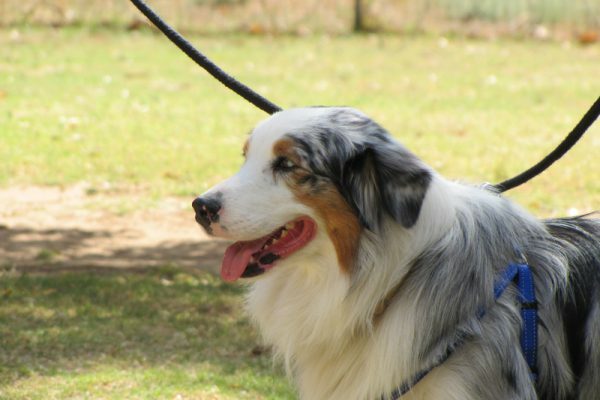 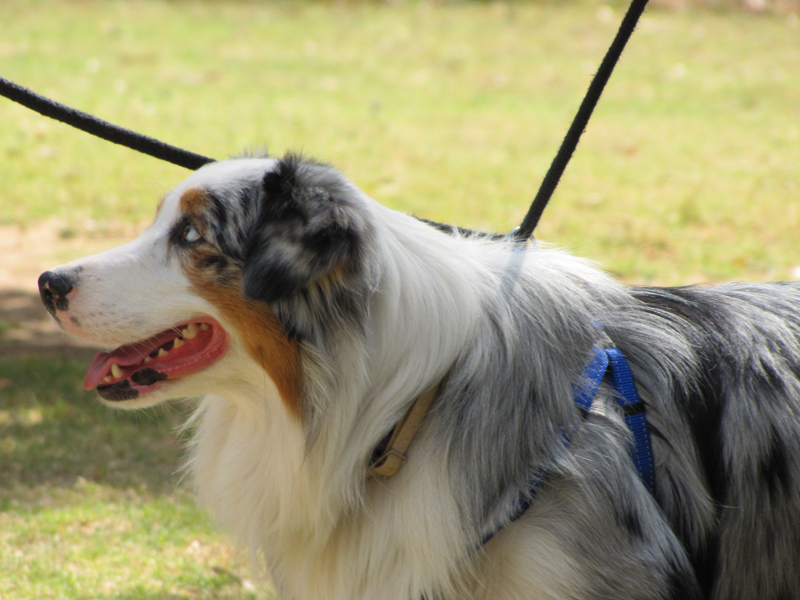 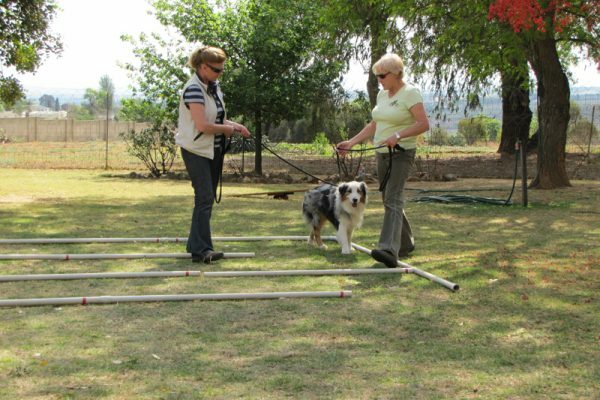 Our practitioners also run workshops and offer other animal services. 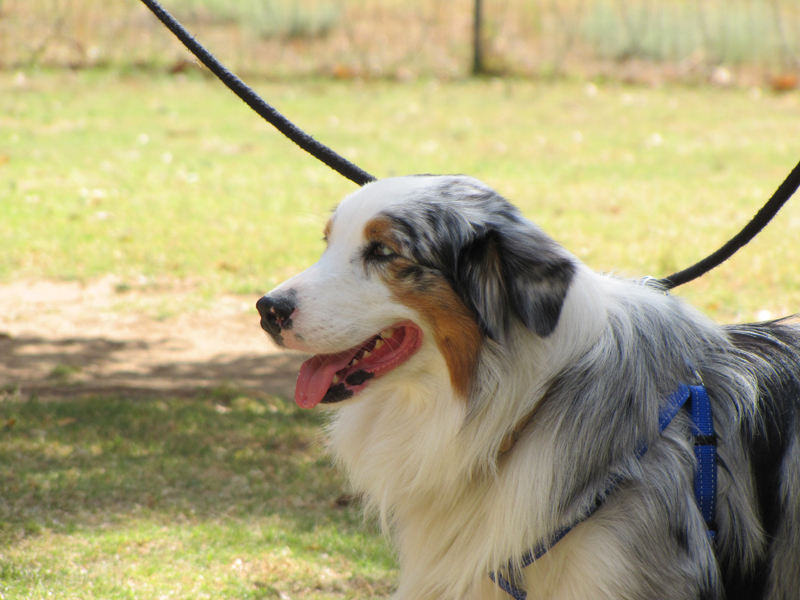 My new shelter dog is not settling down – Why – What do I do? 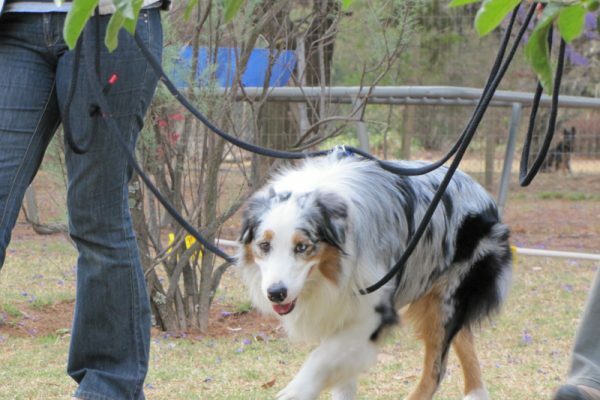 How can I travel safely with my dog?